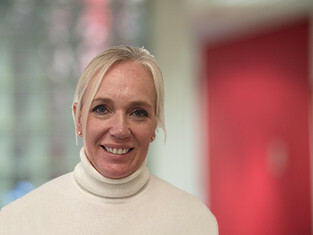 Helen joined Rotork in 2019 and is responsible for providing legal, secretarial and compliance services, as well as supporting the Chairman and Board to ensure the company’s high governance standards continue to be met. She has extensive corporate and commercial experience including capital raisings, initial public offerings, corporate restructurings, mergers and acquisitions both in the UK and abroad. After starting her career working in private practice, Helen moved in-house in 1999 when she went on to hold positions of responsibility for companies including PA Consulting, Generics Group AG, AVEVA Group plc, Avent plc and Pennon Group plc.